We are off to DC Vapefest. One of the biggest meets in the industry is taking place March 21 and 22nd. This year its in Washington DC. Everyone and anyone will be there and The Vaporjoes network will be out in force. Novabroadcasting will be the streaming the meet live in its entirety. Mod Envy will stream live from the event. We are leaving a day early. All the good stuff happens the day before the actual event! Deals will continue to be posted and any breaking news / leaks will be blogged. I hope to see many of you there. Wait what Vaporjoe? The Russian 110%?? Yes you heard it here first! Well if the Russian 91% is 91% the size of the original – than this has to be the Russian 110%. Why is that? 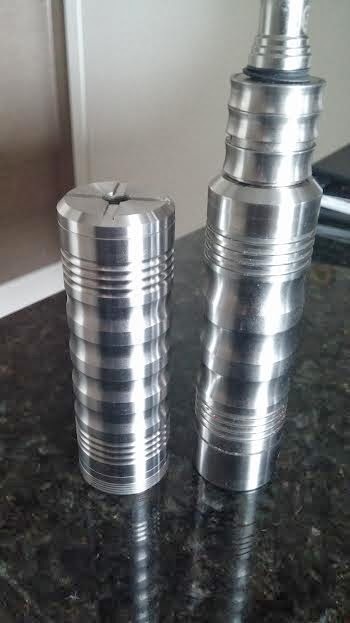 Because it holds 10% more juice and is 10% bigger than the biggest Kayfun. When they scaled it – they made it the largest kayfun in existence. The description says 4.5ml – it actually holds 5.5ml. The discussion forums say it performs well, its just big. If you into bigger atomizers that hold more juice, or looking for something to top a large 26650 mod – this is for you. Here is a true match made in heaven. The Aqua and the Origin were built for one another. 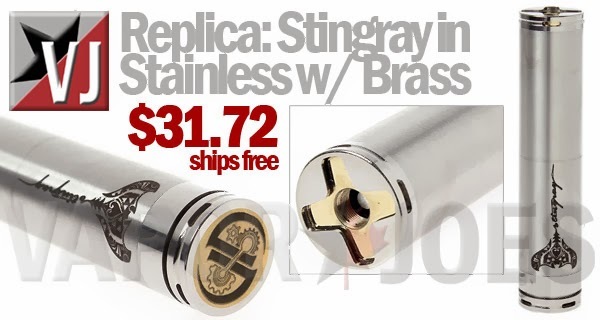 This deal will get you the full Origin replica and the Aqua rebuildable for $54.99. When you break it down they come to about $27.00 ea – which is a great price! I swear to god people spy on my Google hangouts. It was just last night I was talking to the owner of RBASupplies.com telling him he should stock these. The photo above is what inspired me to start looking into these. You see what they are doing? Making a micro coil right deck of the rebuildable – by just firing the PV. 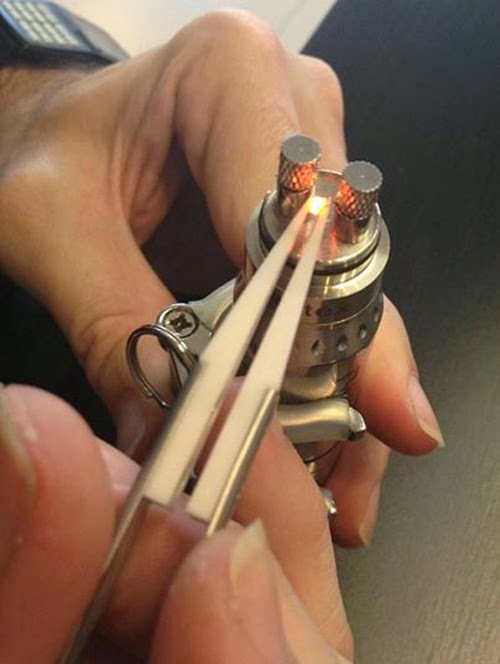 Since the tweezers are heat resistant (ceramic) it gives the user a whole new way to rebuild with ease. These are very expensive. Everywhere I looked they were $30-60.00 ea. Now they are ultra affordable! If you rebuild – buy these. 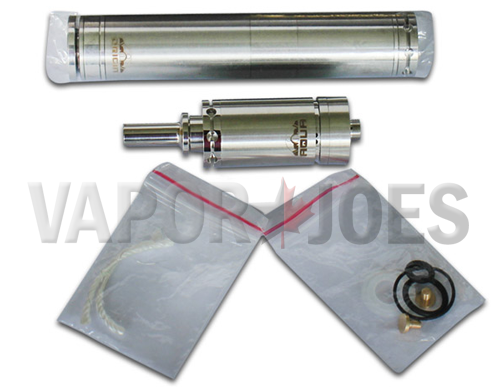 Here is a great deal on the 1 to 1 of the Omega Atomizer. 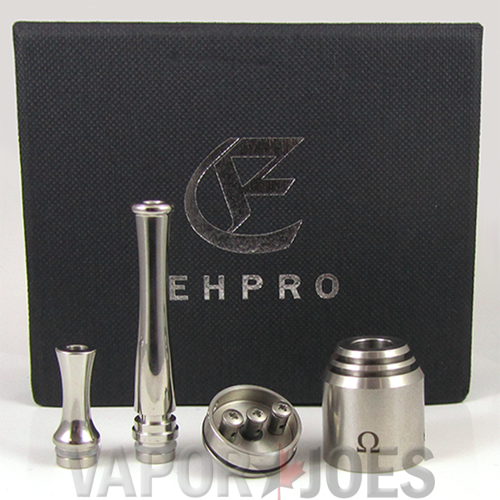 The Omega atomizer is prized for its build quality and of course the Omega symbol which is the symbol for ohms. These look stunning! I haven’t seen these yet at the normal discount vendors – but eBay had them at a good price. Fasttech gets the Hades. There are many American vendors that are bundling these with batteries which comes to around the same price. So if you have already pre-ordered from an American vendor – I wouldn’t cancel. 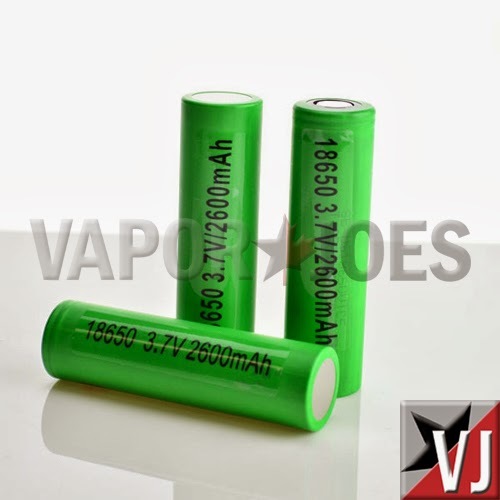 However if you already have the batteries and just want the mod – this a good deal too. The much anticipated Hades replica. Tobeco has created a 1 to 1 replica of the very popular 26650 Hades mechanical. These are EXTREMELY hot! This price is cheaper than many CoOps so get in on them now before the price goes up! Ordered one in mixed. Out of 65 reviews this particular Kayfun got 4.25 stars out of 5. We all know them, we all love them. Now you can get one under $15.00. I could understand a chrome plated brass version, but stainless steel? A crazy bargain! If you were thinking about trying them or wanted a few extra — Stock up! Over the last three days there has been an astonishing response for our vision for a new Vaping forum.The email list blew up and we now have over 7,000 subscribers in just 72 hours. My email box wont stop.At this point the sky is the limit. It really shows how much the community wants this. We have a team assembled from IT to recruitment. The servers are ready to go and its my goal to get the forum up and running in the next 45-60 days. We are having a meeting of the minds at DC Vapefest with staff and vendors. This is where I will lay out my vision and what will be expected. If you see me there feel free to give me your input. It will be my mission over the next year to make this forum a force in the vaping community through fair and realistic rules. Where its free for a vendor to post and have their own sub forums. Where members do not fear getting banned for minutiae and real debate can be heard. 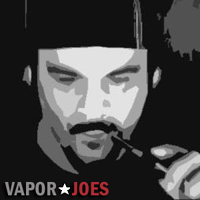 Being part of the VaporJoes Network has one clear advantage: TRAFFIC. Tens of thousands of vapers visit our sites each and every day. We plan to leverage this advantage to introduce and direct those vapers to the new forum. 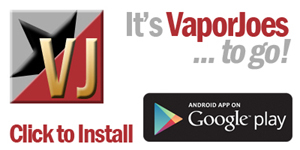 Through direct traffic, social media, our mobile apps, email lists, Vaping Shows like Mod Envy, and SEO. We plan to hit the ground running – at lightning speeds. More updates to follow after DC Vapefest. … get ready to be a part of the underground. I was talking to Ryno Serious today and he was using one of these in a Google hangout. He said he has fallen in love with it and got it for a steal! Here is a very cool portable / small setup for the re-builder. One of the issues many RBA users find is having to leave the house with a big mod set up. Here is your answer. 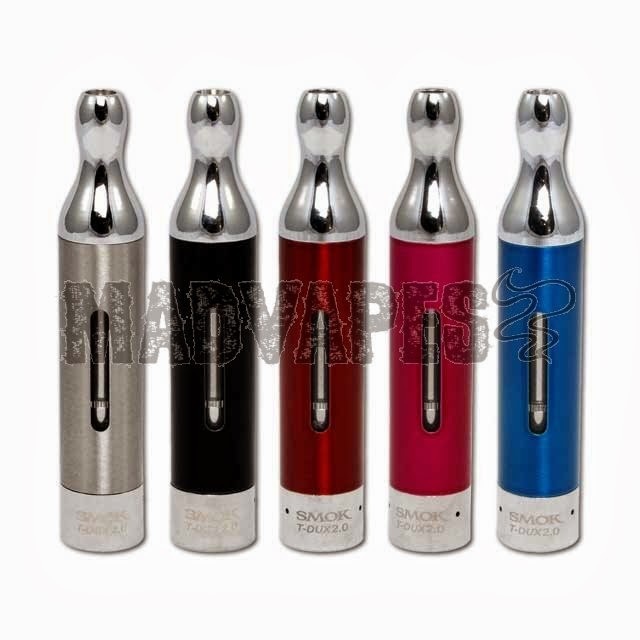 These use a single 14500 battery which really helps bring down the size and bulk of the mod. This price is for the complete set up shown. Here is a great deal on the Hades Replica. 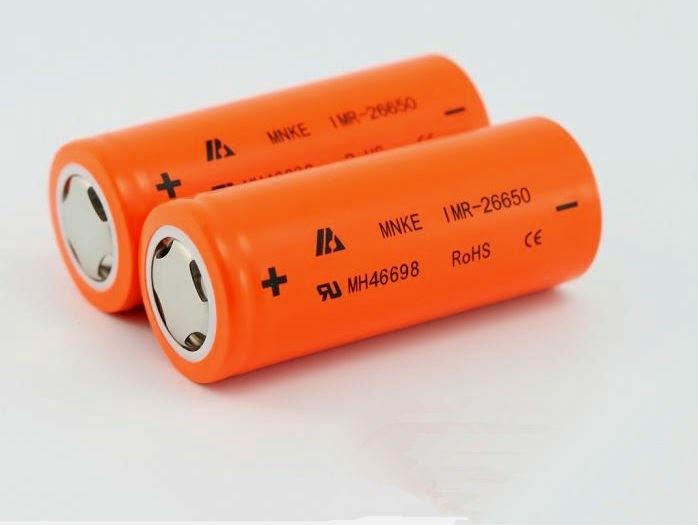 This deal comes with two MNKE 26650 batteries. The free shipping is just the icing on the cake! Here they are! The brand new US18650VTC5’s are the latest greatest offering from Sony. These have a full 500mAh more than there previous offering. These run at 30amps This deal is for a 3 pack. I have been using these now for over a month on a single replaceable head. These are THE BEST ego style clearomizers you can buy – in my opinion. These sell out quickly so get in while you can! consistent vape, every time! No leaking, no gurgling, just a great vape!